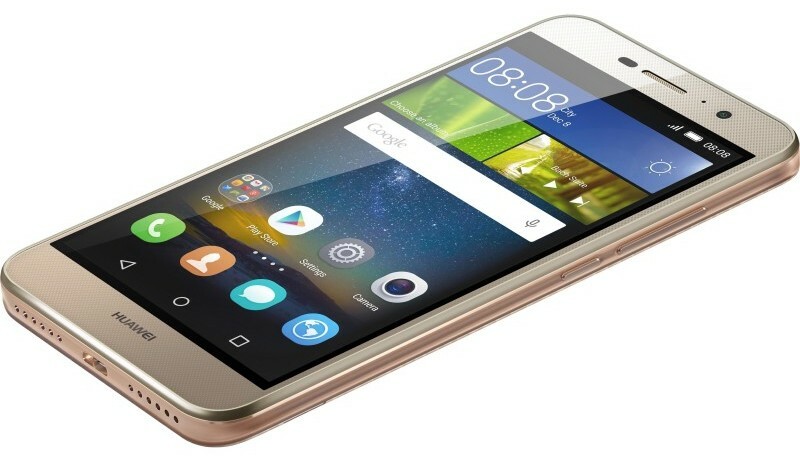 Huawei Y6 Pro smartphone was launched in February 2016. The phone comes with 5 inch touch screen display with a resolution of 1280*720 ppi. The phone is powered by 1.3GHz quad-core MTK MT6735P quad-core processor. It comes with 2GB RAM and 16GB internal memory which can be expandable upto 32GB using microSD card. 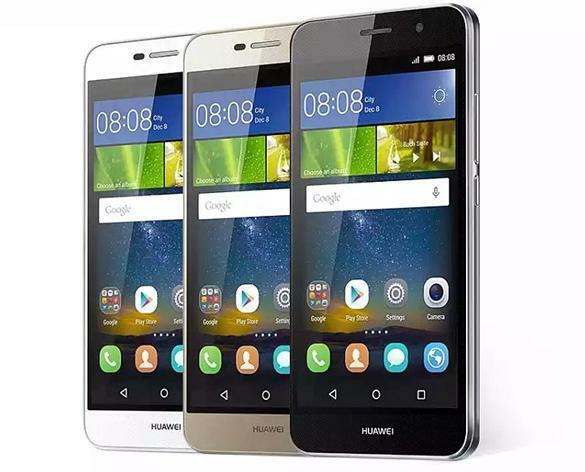 Huawei Y6 Pro smartphone runs Android 5.1 Lollipop version. The phone has 13MP rear camera and 5MP front camera. The Huawei Y6 Pro is equipped with 4000 mAH non-removable battery. It's a dual sim (GSM+GSM) smartphone. Disclaimer : We can not guarantee that the information on this page is 100% correct. The Offer/Specification/Price are subject to change at any time without your prior notice. 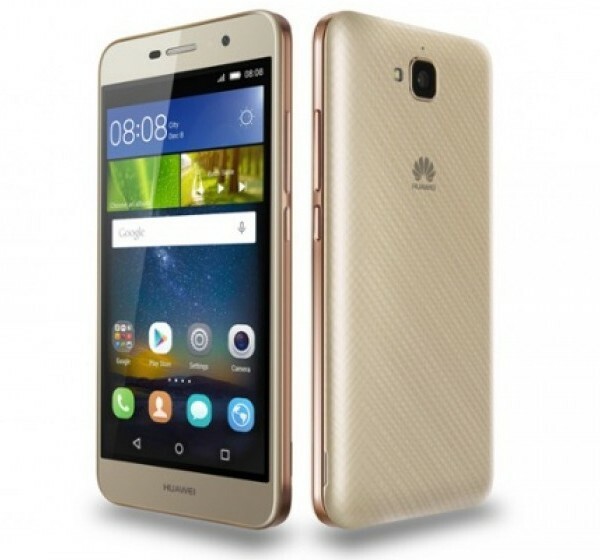 Huawei Y6 Pro smartphone was launched in February 2016. The phone comes iwth 5 inch touch screen display with a resolution of 1280*720 ppi.